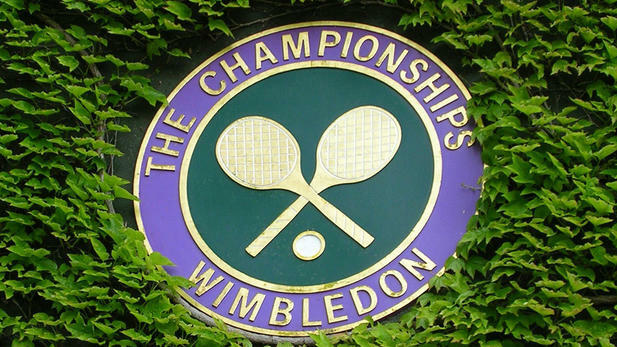 For two perfect weeks the most prestigious tennis tournament comes to the capital – The Wimbledon Championships. This is the one truly coveted trophy that everyone wants to be lifting up at the end. 2018 saw Novak Djokovic win the Wimbledon Championship Trophy will 2019 be as lucky for him? With a worldwide audience of over 500 million and one of the most sought after sporting events – Book early to avoid disappointment! Fantastic Debenture seats for Centre Court & No 1 Court and hospitality packages available.